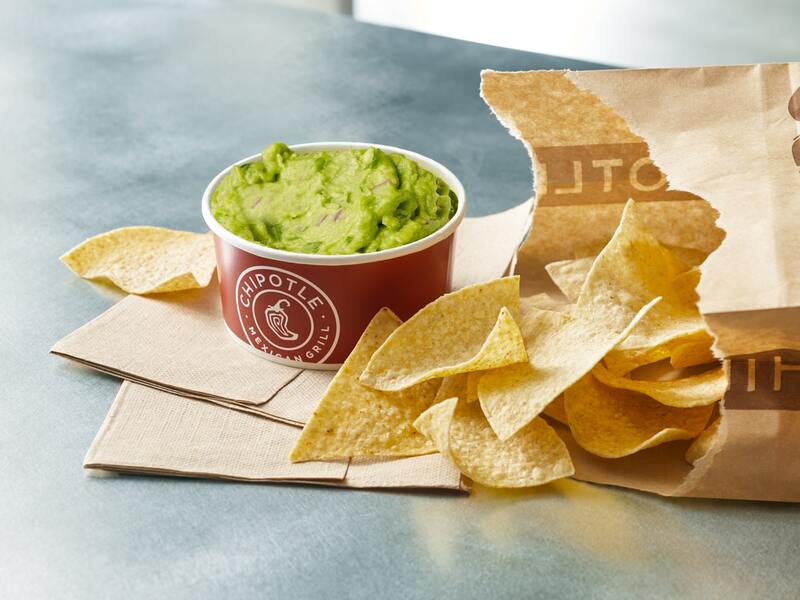 When you think guacamole, the first fast food chain that comes to mind is most likely Chipotle. 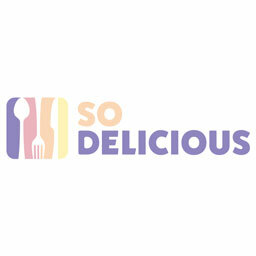 It's their signature staple that's helped them become the burrito giant they are today. 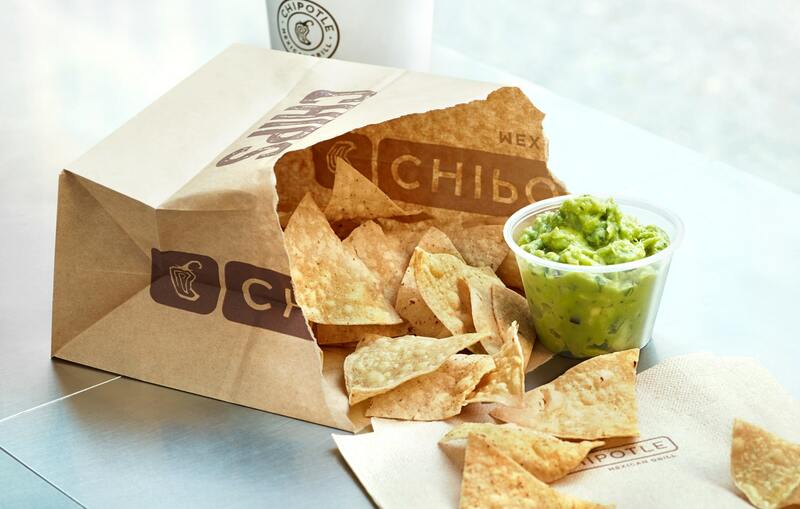 There's now a guac option at Chipotle that takes their fan favorite item to the next level. You're now able to order an entire HALF POUND of it on the side. Chipotle's normal side of guac comes in at 4 ounces, so the new option is double that of what you normally get. According to a press release, it's available both for online order or in-restaurant, and can be served on the side of your meal or with a large bag of chips. Of course, guac is already extra at the custom burrito chain, so you know this gargantuan portion will come with a sizable price tag. But this is America, so we should be able to dump an entire half-pound container of it on our bowls or cram it into our burritos if we want to.